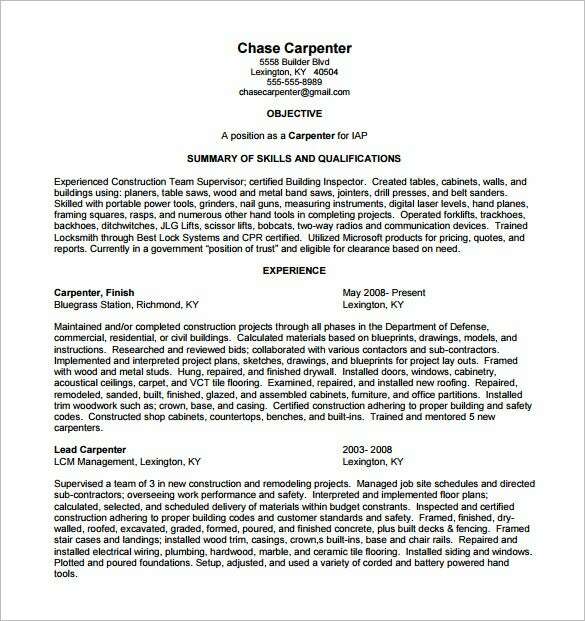 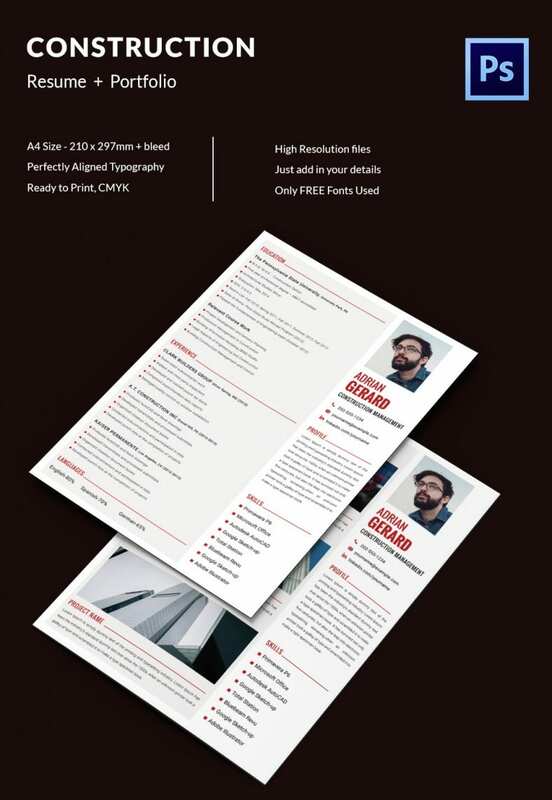 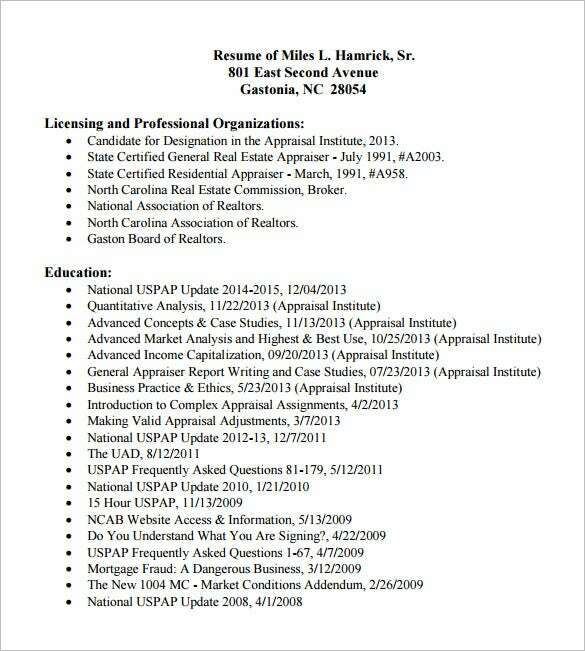 Construction Resume Template – 9+ Free Word, Excel, PDF Format Download! 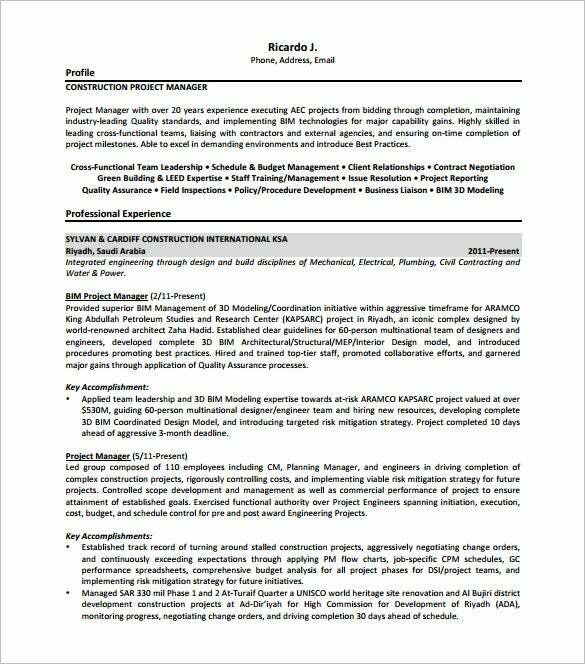 In constructing a building or any infrastructure projects, a great number of construction workers will be needed to finalize it on time with no problem in quality and design service. 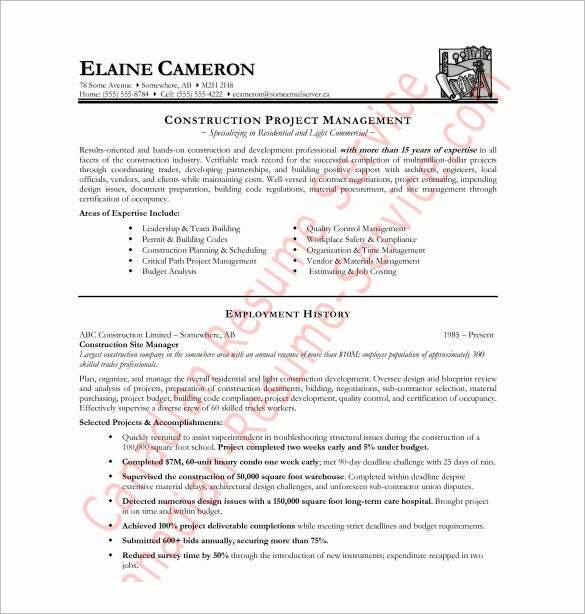 If an individual wants to apply as a construction worker and to be part of the construction company, he or she must prepare a good Civil Engineer Resume Templates. 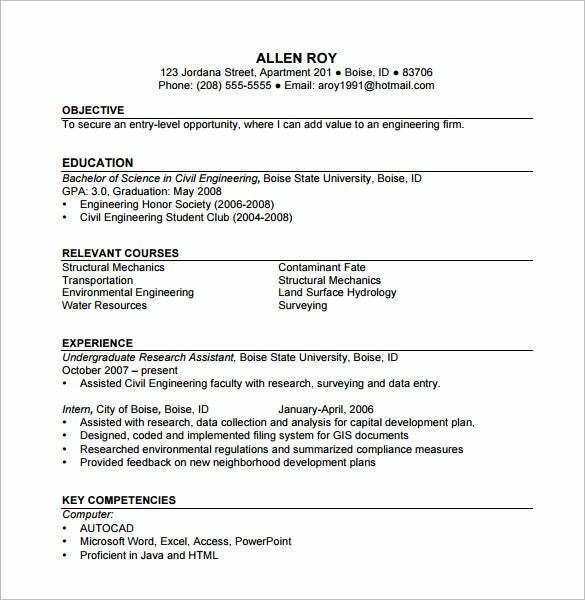 They can create a resume using the work resume template that can be done in Microsoft word. 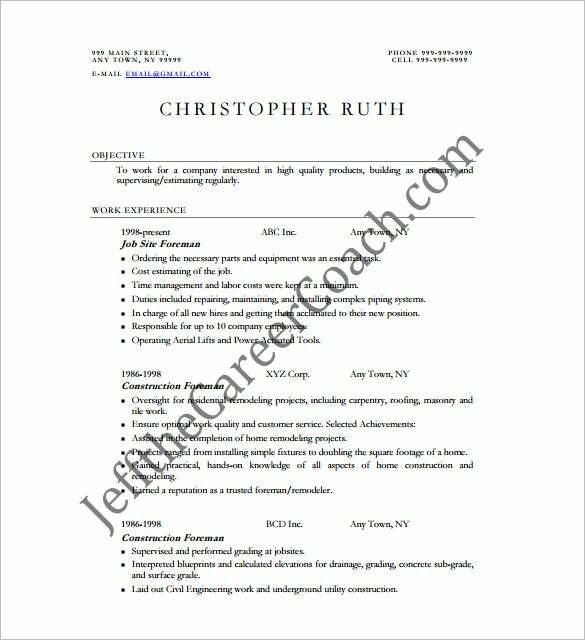 This construction resume template will help a person to make a resume focusing on the job type aspiring for.The format or layout can be short but concise, what’s important is the applicant knows that it is a white collar job and far from professional career. 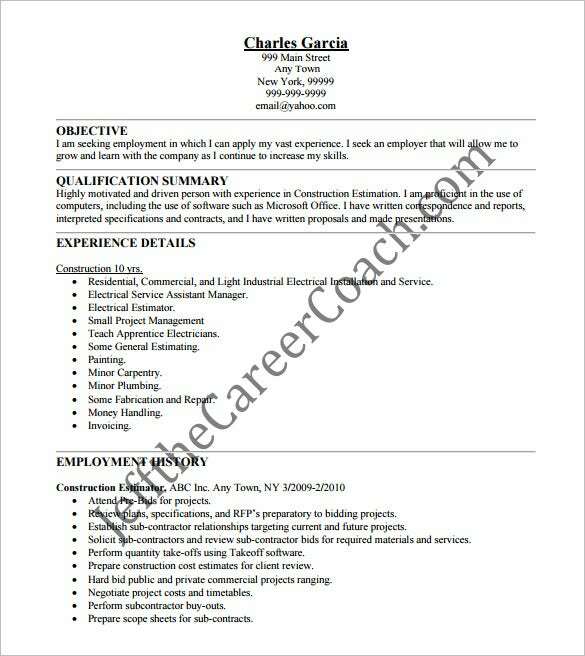 Any additional job experiences can be included in this template like manipulation of machineries, equipment’s and carpentry. 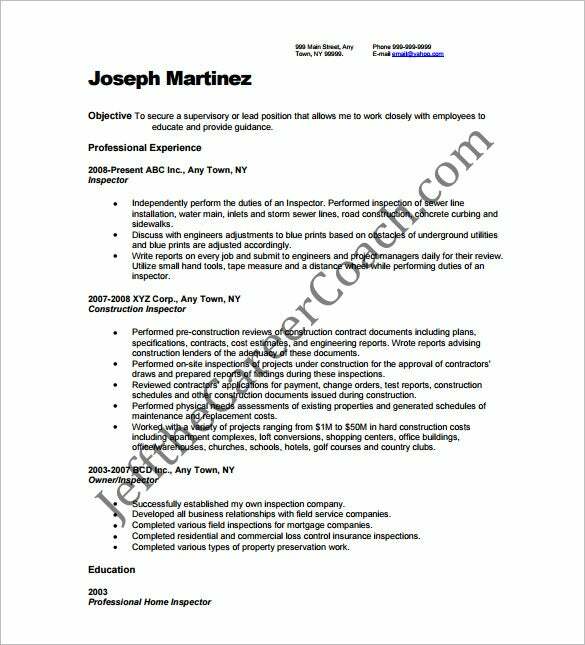 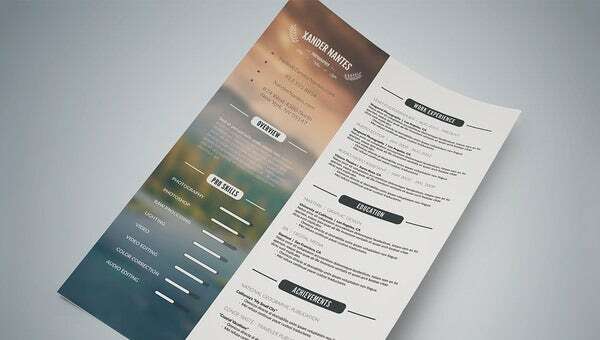 Thus, it is very convenient to use these Resume Templates as a tool for reference in creating a resume enticing to the employer.